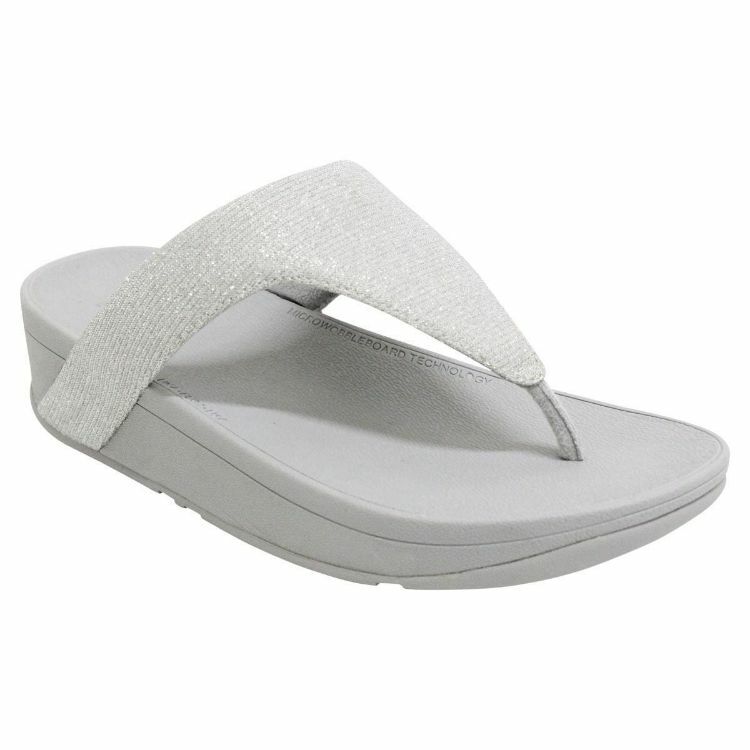 Lottie by FitFlop is a comfortable casual summer flat. 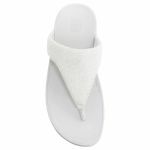 You would wear Lottie casually day or night. Lottie is the perfect mixture between chic and casual. 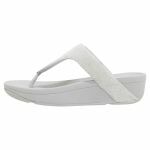 Unlike other thongs that you would see on the market, Lottie provides the microwobbleboard support that FitFlop has engineered. 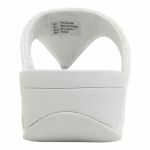 Lottie has an adjustable strap making it and easier fit across all shapes and sizes. 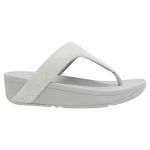 Lottie has a seamless built-in arch contour to support and keep your feet as comfortable as possible. "MICROWOBBLEBOARD™ MIDSOLE TechnologyOur patent pending, triple-density MICROWOBBLEBOARD™ midsole was engineered by two pioneering British biomechanists. Super comfortable – it not only helps absorb shock but can diffuse underfoot pressure by instantly increasing the contact area of the foot to the midsole. 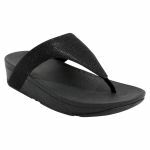 • Original triple-density midsole • Can diffuse areas of high pressure underfoot • Ergonomically engineered by British biomechanists."